Diabetes Forecast Magazine names their People to Know for 2017. Modeled after Time Magazine’s top 100, it’s all about finding the movers shakers and game changers in the diabetes world. On the list? Your host, Stacey Simms! You’ll hear from Diabetes Forecast Editor Kelly Rawlings, who shares how this special issue comes together. Kelly also talks about how she balances having type 1 for more than 40 years and working in the diabetes field. Stacey is honored to be part of this incredible list. She was interviewed for the issue by radio show host Jonathan Shuffield. 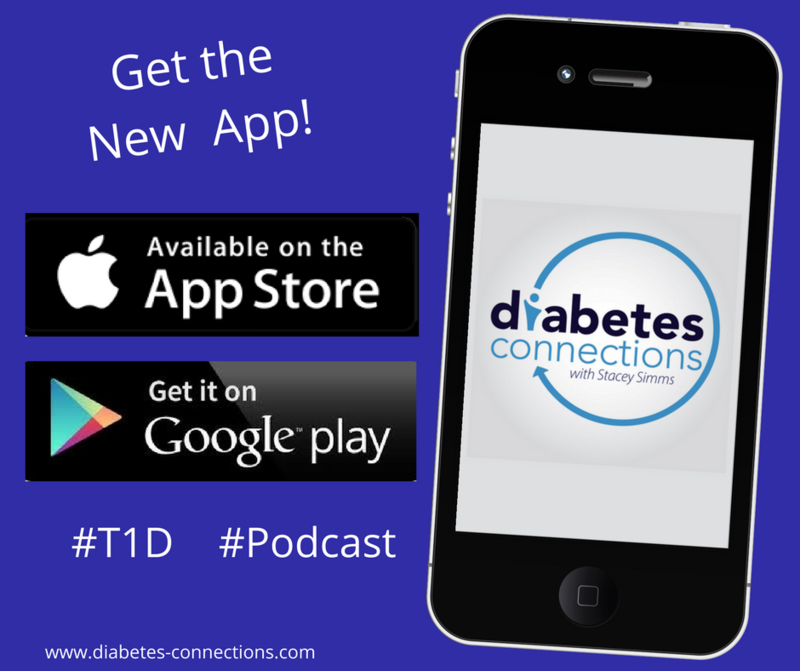 Listen to their interview and then hear why Jonathan kept his type 2 diagnosis to himself for a very long time.